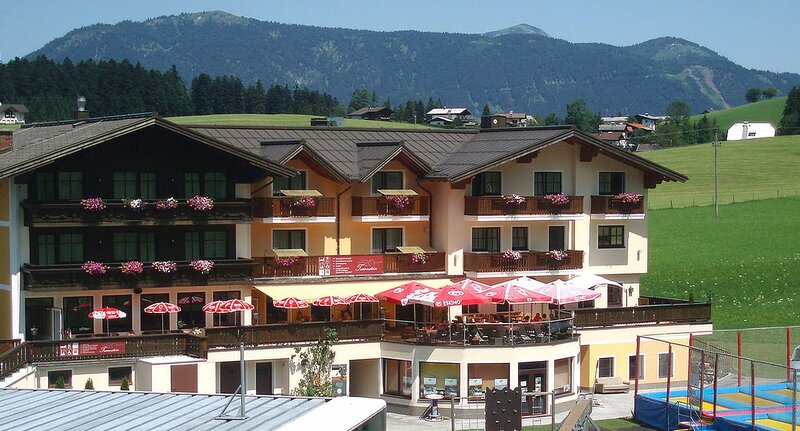 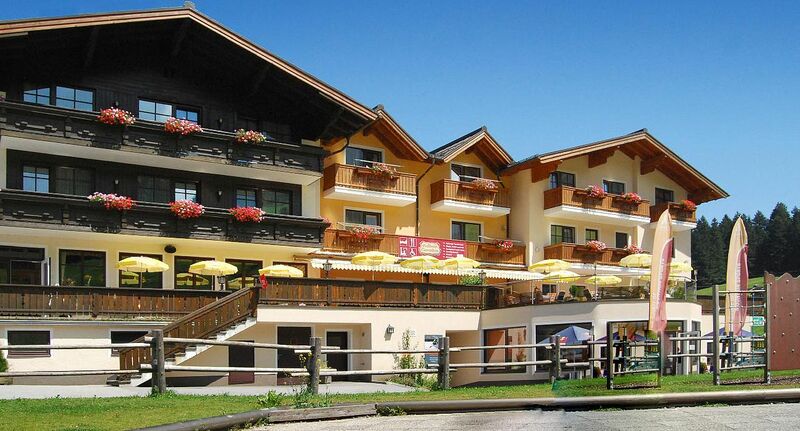 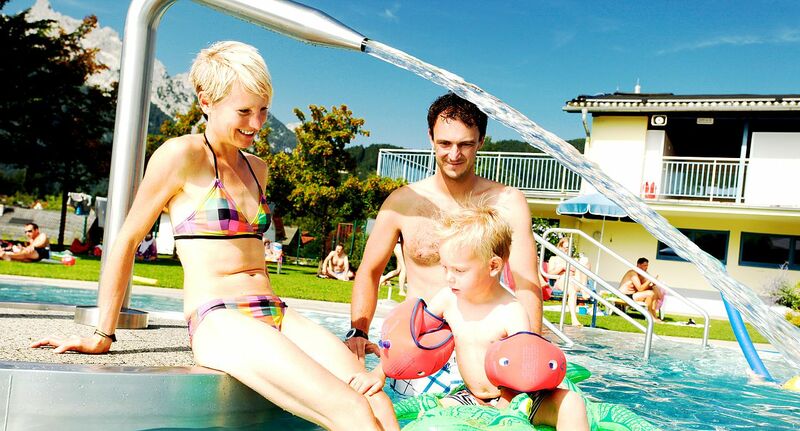 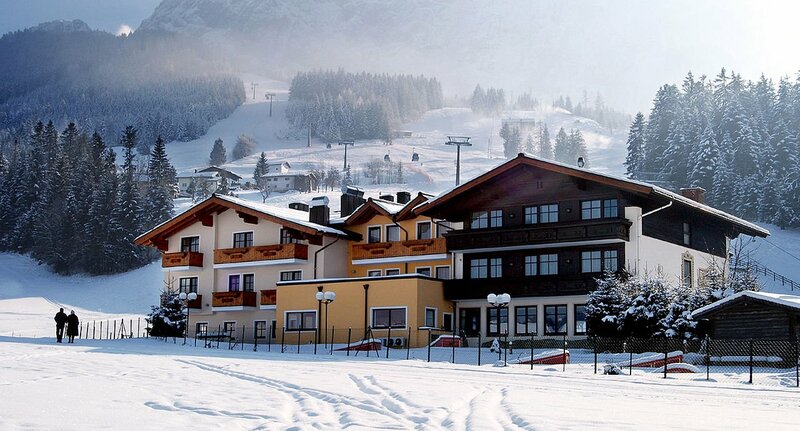 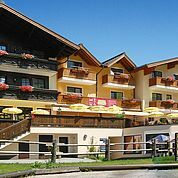 LANDHOTEL Traunstein in Abtenau, your perfect choice for the whole family. 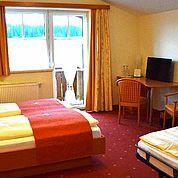 In our varied surroundings there is definitely something for everyone. 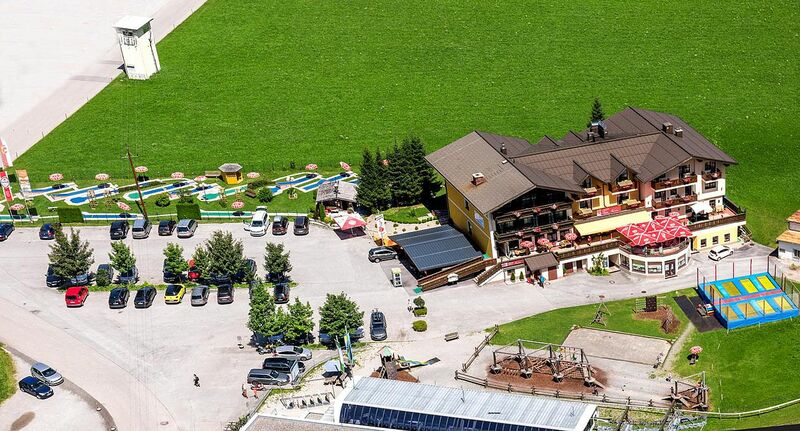 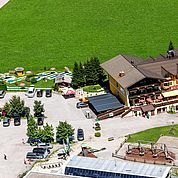 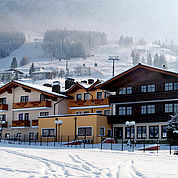 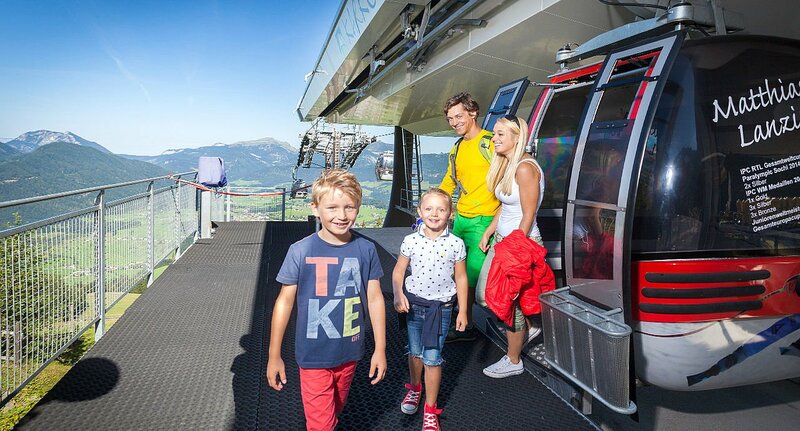 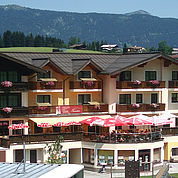 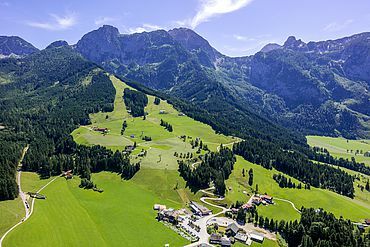 A large playground with giant trampoline and low level ropes course, 18 hole felt golf course, adjacent to the Karkogelkombi lift with summer toboggan run, and the Abtenau thermal bath complex. 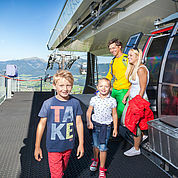 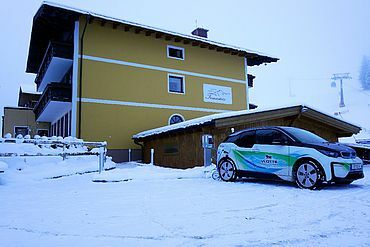 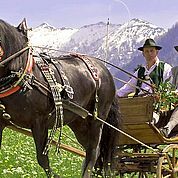 Countless excursion possibilities vie for attention in the vicinity such as the Postalm (Europe’s second largest alpine area) but you may prefer to simply take the weight off and savour your holiday with all your senses. 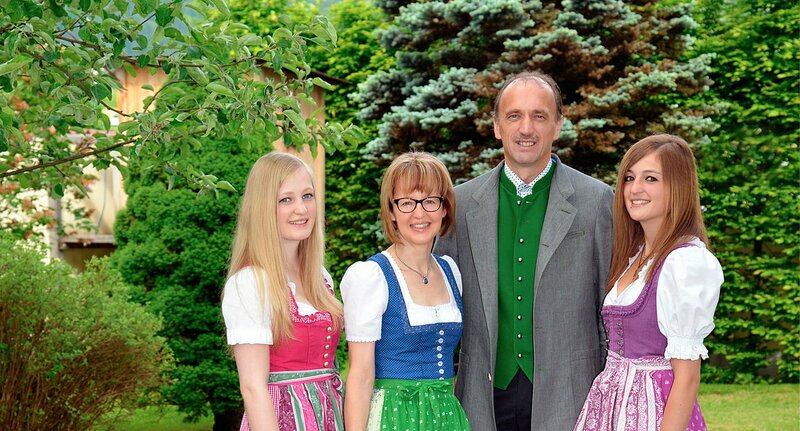 Your hosts, Family Pendl and team, look forward to welcoming you. 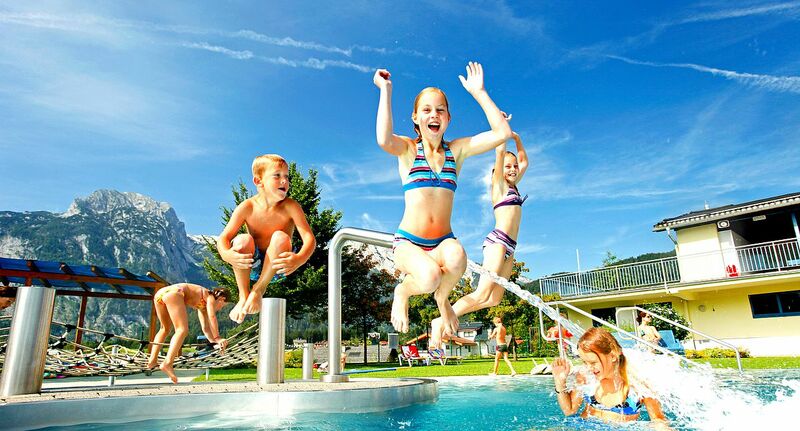 From our sunny terrace, you have a full view over the generous playground with giant trampoline, low level ropes course and climbing tower – everything your child could wish for. 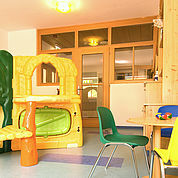 The offerings are futher enhanced by the fabulously equipped indoor play room. 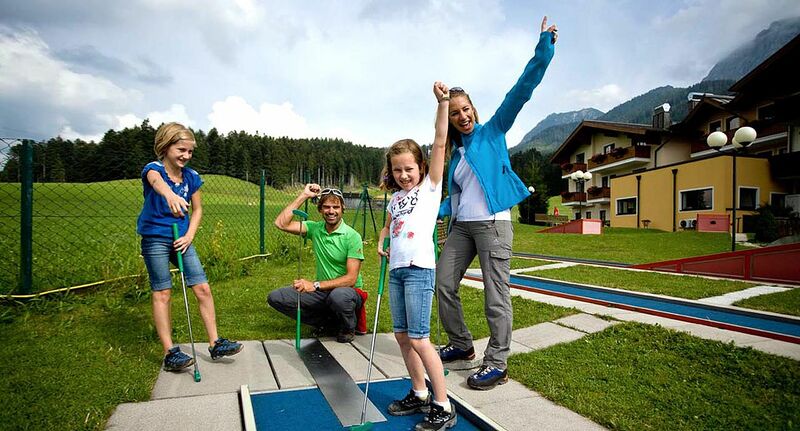 The 18-hole minigolf course will provide entertainment for the whole family and fun is guaranteed. 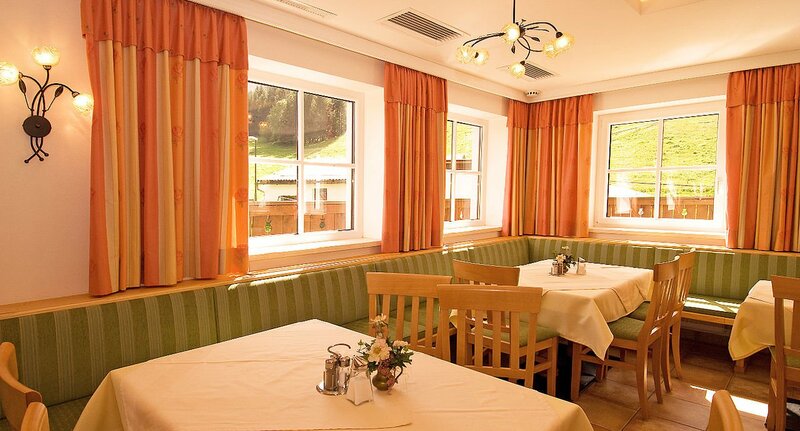 After a day rich in experiences, we will spoil you with traditional dishes such as spare ribs and a variety of oven potatoes o perhaps you would prefer to taste a more international touch and try our wok dishes. 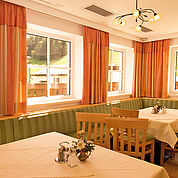 Proof of the high quality of the food is assured by the AMA Seal of Quality. 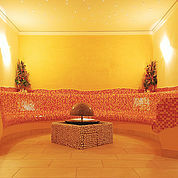 Let yourself relax and listen to the gentle splashing of the water. 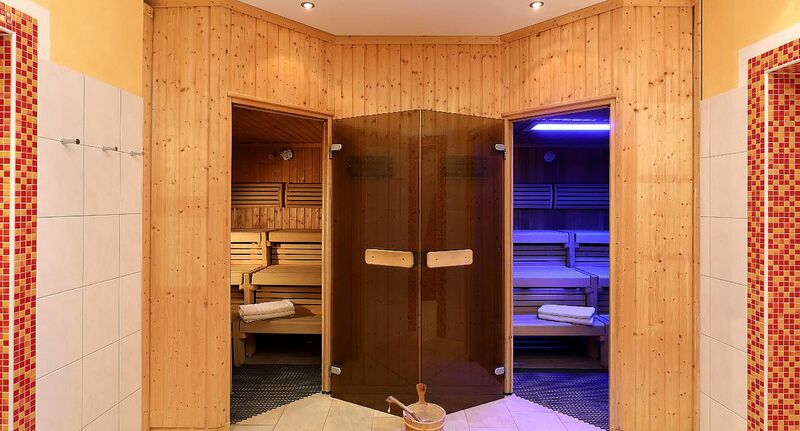 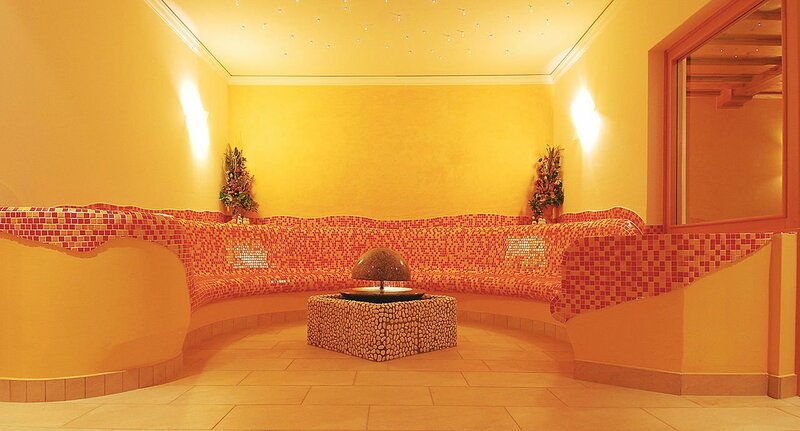 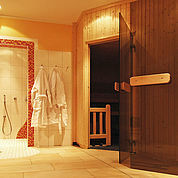 Our wellness area, with heated benches, Finnish sauna and infra red cabin is open daily from 15:00 to 21:00. 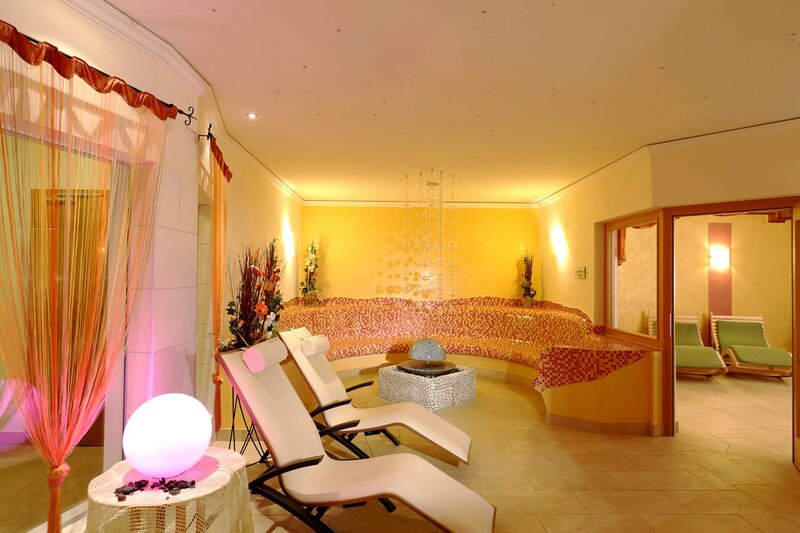 In addition, a range of massage treatments are available such as the Tuina massage; beyond that a range of cosmetic treatments complete our full range of offerings. 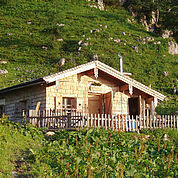 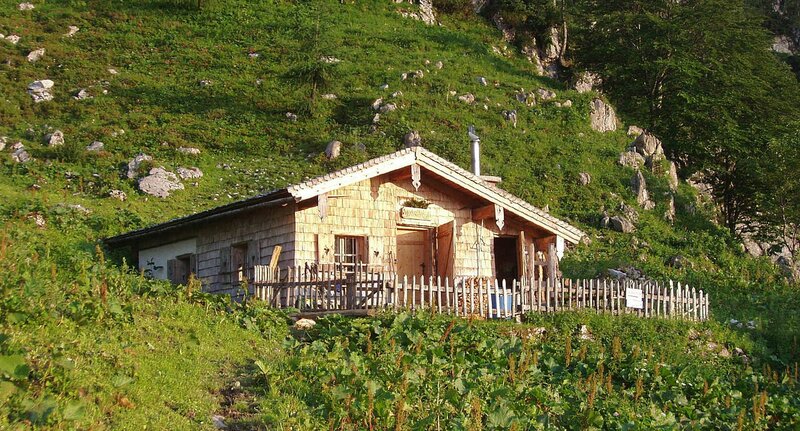 And to get away from it all and be at one with nature, you can visit or even stay overnight in our very own Wandalm mountain hut. 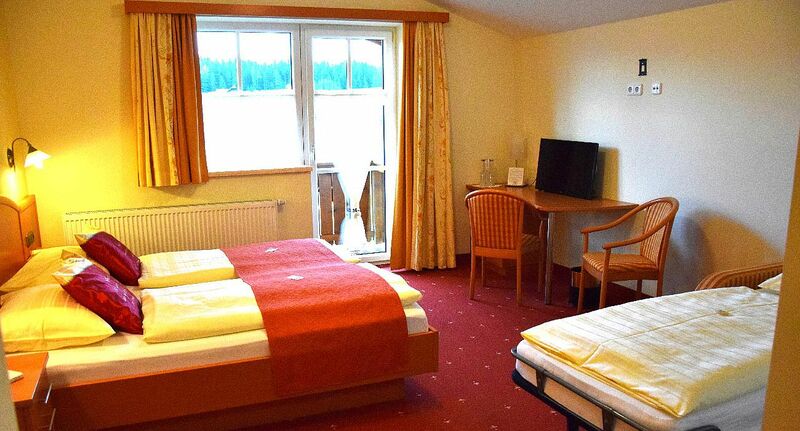 You will feel at home in our hotel. 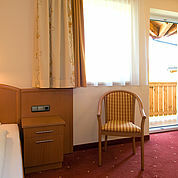 We can offer you a specially-designed room with all the pre-requisites necessary to make it wheel-chair friendly. You can access the rest of the hotel and the restaurant via the ramp, and can also access the wellness area. 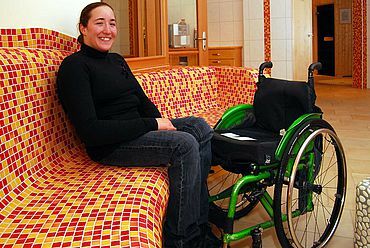 But it isn’t all about the ‘hardware’ – we also take disabilities into account in everything we do and offer. 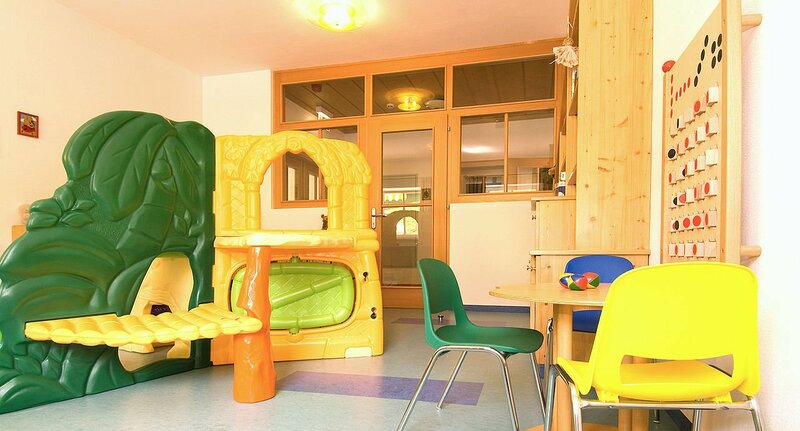 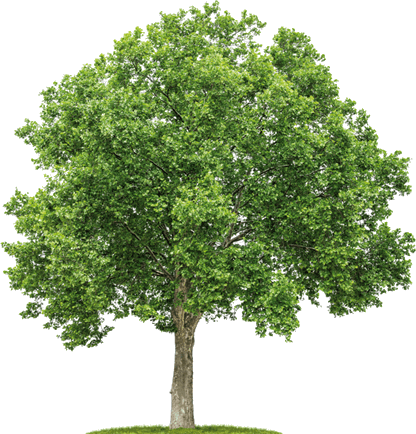 We offer attentive but unobtrusive care, making you feel at home. 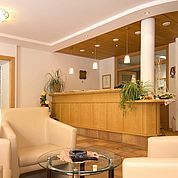 We look forward to welcoming you to our hotel. 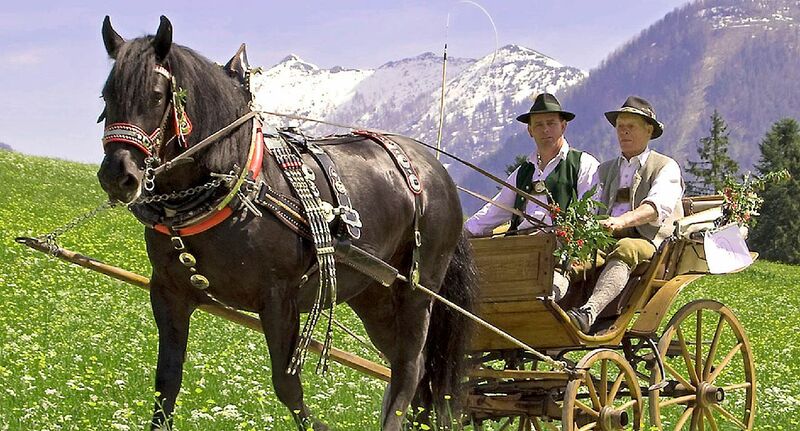 Member of the "Tennengau Genuss Wirtshäuser"